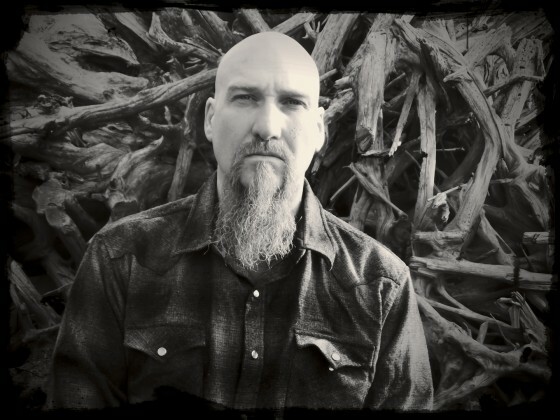 Neurosis guitarist/vocalist and Neurot Recordings founder, Steve Von Till will perform two solo shows bookending the recently announced Neurosis European summer dates. This willll include a show in Prague, and a solo show in Porto as part of Amplifest. Audiences can expect to hear material from his latest solo album, the immense and celestial, A Life Unto Itself, as well as other gems from his solo back catalogue. Fires Within Fires is the eleventh full length from Neurosis, which will see the light of day via Neurot Recordings on 23rd September.